If you haven’t tried watching this Spanish series on Netflix, it’s time to begin. If you loved the movie “Inside Job” and the hit series “Breaking Bad,” chances are you’ll get hooked to “Money Heist” too. Originally titled “La Casa de Papel,” the show is a limited TV series in Spain “that aired for one season in two parts.” It’s about a group of eight thieves who locked themselves in the Royal Mint of Spain–where their money is printed–along with hostages. The thieves try to carry out their plan with the help of The Professor, who remains outside and tries to gets close to the chief investigator of the robbery. This show will make you want to watch episode after episode just to find out if The Professor finally gets caught. Perfect for kids and young at heart, this Netflix original springs forth from the success of the animated film “Boss Baby.” Here, the Boss Baby brings his big brother to work to show him how their business is done. Expect to have loads of fun as well as learn a life lesson or two (or more! ), just like in the movie. Another Netflix original, “Troy: Fall of a City” satisfies viewers who love Greek mythology and period stories. It revolves around the story of the Trojan War, which roots from the love affair between Paris and Helen. Although we’ve seen way too many film adaptations of this part in Greek mythology, this is probably the first time it’s been adapted to a series. The letdown? You already know what’s going to happen in the end, of course, and the story’s been told so many times it would be difficult not to compare it with other adaptations. If you love documentaries and politics, this docuseries will do for your binge watching sessions. 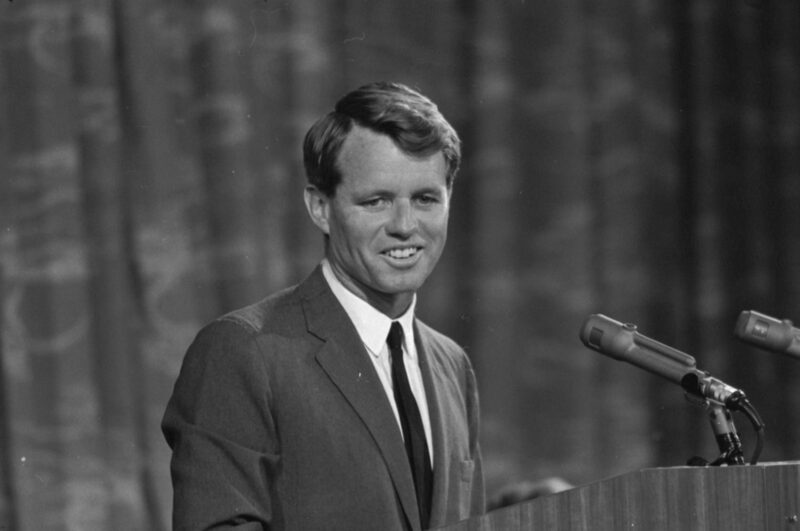 Scheduled to be released on April 27, the Netflix show revolves around Robert Kennedy, from his beginnings in the US politics until his untimely end. This may not be ideal for binge watching since it’s a movie that just runs for two hours, but it’s a fresh take on Filipino movies that you shouldn’t miss. It’s also the first Filipino film to be featured on Netflix. “Birdshot” is about a farm girl who shoots an endangered Philippine eagle. However, the story goes beyond the shooting itself as it exposes corruption and violence that’s prevalent in the country.